In West Side Story: Cultural Perspectives on an American Musical, Wells presents a major scholarly study of the famous American musical West Side Story, viewing the work from cultural, historical, and musical perspectives. 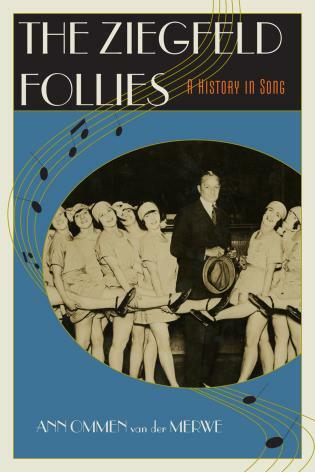 From the "mambo craze" of the 1950s to the work's ongoing permeation of popular culture, Wells looks at the myriad ways in which this canonic musical reflects and refracts American culture. Elizabeth A. Wells is associate professor and head of the music department at Mount Allison University. She has been published in Cambridge Opera Journal and Journal of the American Musicological Society. Wells is also the recipient of the 3M National Teaching Fellowship (2010), Canada's top teaching honor. In this expansion of her doctoral dissertation, Wells (Mount Allison Univ., Canada) explores West Side Story in terms of musical and cultural expression. 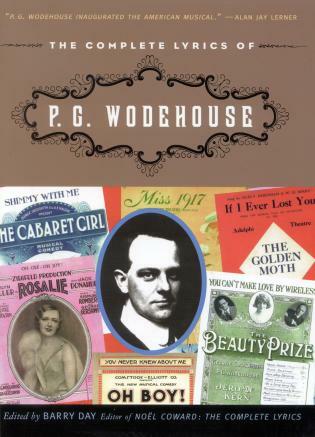 She begins with an account of the show from its inception to its Broadway opening. She next considers Leonard Bernstein's musical score and then discusses ethnic (primarily Hispanic) issues, gender relationships, and juvenile delinquency as revealed in the show. Finally, she writes of how perceptions of the work have changed over time. Wells's approach is broader than Nigel Simeone's in Leonard Bernstein: West Side Story (CH, Jun'10, 47-5555), which emphasizes the composer's contribution; thus the two works complement each other well. Both join Keith Garebian's The Making of West Side Story (1995) in providing in-depth treatment of this major Broadway musical. Numerous illustrations and musical examples enhance the text. Wells demonstrates command of the subject through her excellent documentation and bibliography. However, neither Wells nor Simeone provides major discussion of the film made from the musical, a subject that cries out for consideration. Summing Up: Recommended. Performing arts and large academic collections. Elizabeth Wells has written a marvelous thing, a book that is simultaneously a compulsively readable story about the genesis and reception of a famous musical, and a diligent, intent analysis of the sociology, the history, the musical technique, responsible for the remarkable success of West Side Story. There is everything to admire here: a detailed understanding of Bernstein's aesthetic as expressed in his writings and lectures; the most careful perusal of Bernstein's, Robbins's, and Sondheim's notes and comments on their work; and some fascinating pieces of research, including interviews with real juvenile delinquents who attended performances. West Side Story is such an iconic musical it’s difficult to believe that, as Wells points out in her illuminating study, it could have been an unmitigated disaster. As originally conceived by choreographer Jerome Robbins with a script by Arthur Laurents, music by Leonard Bernstein, and lyrics by Stephen Sondheim, it was meant to be an exploration of anti-Semitism; a modern-day adaptation of Romeo and Juliet with warring Catholic and Jewish street gangs. Although the Jewish plot was dropped in favor of Puerto Rican gang members, it was still the creation of four 'privileged' Jewish American men who, as Sondheim notes, 'had never even met a Puerto Rican.' What’s more, it featured no stars. Consequently, very few people thought the show had a chance on Broadway, and therefore it failed to attract investors. Both scholarly and entertaining, Wells explains in great and fascinating detail how West Side Story became one of the most successful musicals of the twentieth century and beyond, and, more importantly, why it made an indelible mark on American culture. One of the great ironies of the story, she observes, is that the score was thought to be 'unsingable' by Columbia Record executives. A must for serious fans of Broadway musicals. Any true West Side Story fan won't want to be without Elizabeth A. 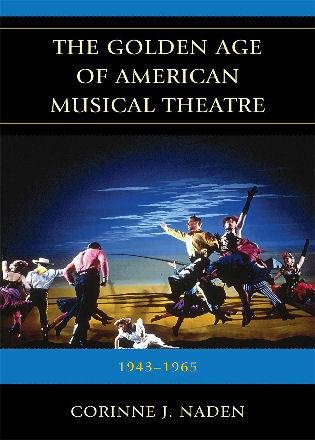 Wells' study West Side Story: Cultural Perspectives on an American Musical, published by the always adventurous (especially when it comes to musical theater) Scarecrow Press. Wells, an associate professor and head of the music department at Mount Allison University in New Brunswick, Canada, provides lots of history about how the musical was put together, with eyewitness accounts provided by Bernstein and librettist Arthur Laurents. Once she creates this base, each of her chapters looks at the work through the lens of a different cultural trend, whether it's juvenile delinquency in the 1950s, Hispanic life in New York or the influence of feminism. 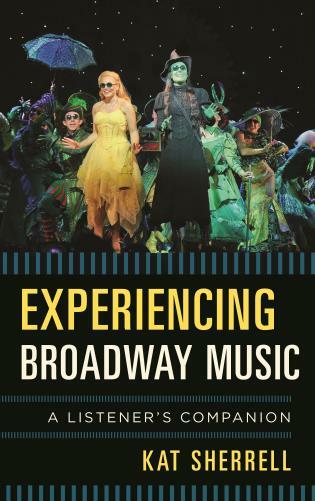 Wells and Simeone have joined the still short but growing list of scholars who are defining musical theater studies, and each has joined that list with an insightful and skilled monograph about one of the genre’s most problematic yet successful works. Wells, the Pickard-Bell Chair in Music at Mount Allison University in New Brunswick, Canada, examines the iconic American musical from cultural, historical, and music perspectives. Drawing on primary documentary sources, oral history—including interviews with members of the original creative team such as Stephen Sondheim and Arthur Laurents—and early sketch material, Wells explores the creation and dissemination of West Side Story to diverse audiences. 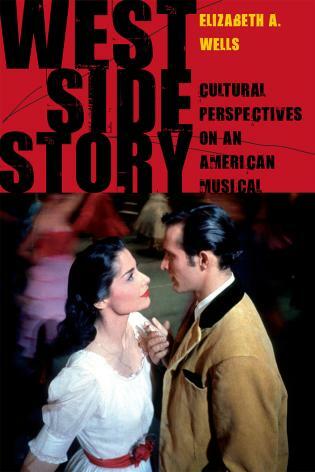 After a short history of West Side Story's creation, each chapter investigates the musical from a different cultural perspective, examining its relationship to the classical canon and Leonard Bernstein's investment in that tradition, juvenile delinquency in the 1950s, feminism and the women of West Side Story, Latin-American and Hispanic influences, and its international reception and distribution. Richly illustrated with images and musical examples and complete with factual appendixes like a chronological timeline, discography, and cast and crew list, this fascinating account is exciting for specialists and non-specialists alike.